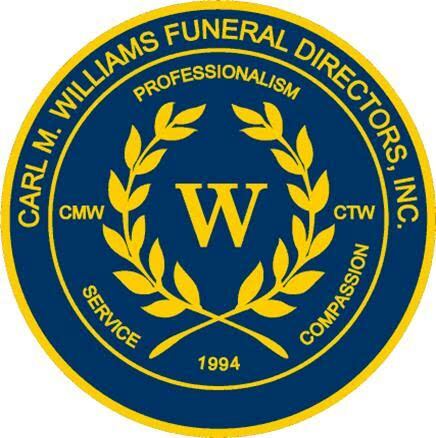 Obituary for Cassandra Yvonne (Jefferson) Perry | Carl M Williams Funeral Directors, Inc.
Mrs. Cassandra Yvonne Perry, of Atlanta, passed on February 10, 2019. The Celebration of Life Service for Mrs. Cassandra Perry will be held on Saturday, February 16, 2019 at 1:00P.M. at Flipper Temple African Methodist Episcopal Church, 580 Atlanta Student Movement Boulevard with Rev. Dr. Gregory V. Eason, Sr., Pastor, Officiating. The remains will be placed in state at 12:00 Noon. The family will receive friends at our chapel on Friday, February 15, 2019 from 5 to 7 P.M.